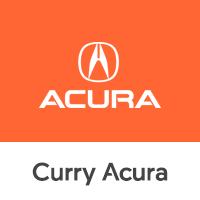 When you’re in the market for authentic OEM parts for your Acura sedan or SUV, come to Curry Acura. We’re your local Acura dealership in Scarsdale, New York. We have access to any Acura parts you need for vehicles such as the Acura ILX or Acura MDX. 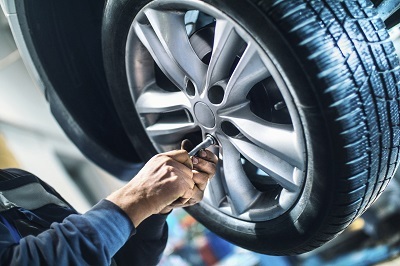 The genuine Acura parts at Curry Acura are designed to keep your car running smoothly and our highly trained staff is happy to help you find what you’re looking for. Our certified team of experts in our parts department can help you get hard-to-find parts for older Acura models, too. Are you looking to customize your vehicle? Ask us about our selection of Acura accessories. Order Acura Parts at your Scarsdale, NY Acura Dealership. The parts department at Curry Acura in Scarsdale, NY is has a wide selection of replacement and performance parts for your Acura vehicle. We carry headlights, windshield wiper blades, starters, air filters, batteries, and more for all Acura models. You’ll also find a complete range of Acura performance parts and accessories to customize your ride just how you like it. Our specialists at our Acura parts department are standing by to answer any questions you may have. Give the parts department at Curry Acura a call to find parts for your Acura vehicle in Scarsdale, NY. Do you already know what you’re looking for? You can also use our online form to order Acura parts and accessories. We look forward to helping you find the Acura parts you need!